 What do you do when you have to manage a K-Pop idol group and ensure that they reach all their destinations included in their schedule on time? For some K-Pop idol group managers, the answer seems to be ignore the speed limit and drive them at dangerously high speeds from one place to another. Just recently, videos showing just how fast some managers drive surfaced on various online communities. Chances are, you probably won’t ever want to get in to any of these vehicles with these managers as the drivers after watching the video clips. It’s literally ‘The Fast & The Furious’ happening in real life as you can see a black van which was reported have K-Pop idols as passengers inside, speeding and juking through several cars up ahead crazily. Below is another case where a couple of vans were driving with the hazard signals on. And of course, there have been cases where no signals were turned on while changing lanes. Yikes! Reckless driving has been a serious issue in South Korea and it poses a danger to everyone. 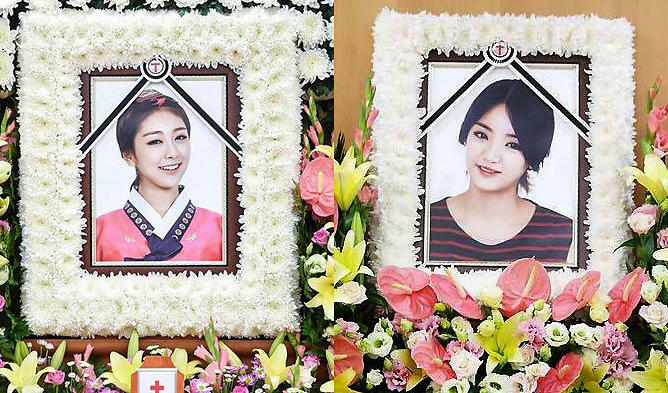 In fact, two Ladies Code members RiSe and EunB tragically passed away back in 2014 due to reckless driving. Hopefully, any managers who continue with this reckless behavior will begin thinking straight for the safety of everyone.